Greg de Hoedt, UK Cannabis Social Clubs CEO, will be speaking at High Time to Legalise Cannabis, a special event hosted by the IEA and Volteface at the Royal Geographical Society at 7pm on 30 June 2018. The Institute of Economic Affairs (IEA), known as “Margaret Thatcher’s favourite free-market think tank”, has called on the government to legalise cannabis, arguing that the move could save more than £1bn generated from extra taxes and other savings in public services. It estimates that there are just over 3 million cannabis users in the UK, consuming an average of 82.5g a year, a total of 255 tonnes. With the average cost of a gram of cannabis currently £10, that puts the annual value of the UK market at £2.55bn. The IEA proposes that legal cannabis should rank somewhere between alcohol and tobacco in terms of how strictly it is regulated. The think tank suggests a regulatory regime in which sales are restricted to those over 18. 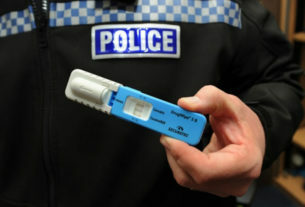 Cannabis would be sold in specialist licensed premises and a licence would be required for growing and importing. Assuming a pretax retail price of £4 per gram, legalisation could cause demand to rise from 255 tonnes to at least 321 tonnes a year. The IEA believes that would be acceptable because of the limit on THC, which it recommends setting at 15%. 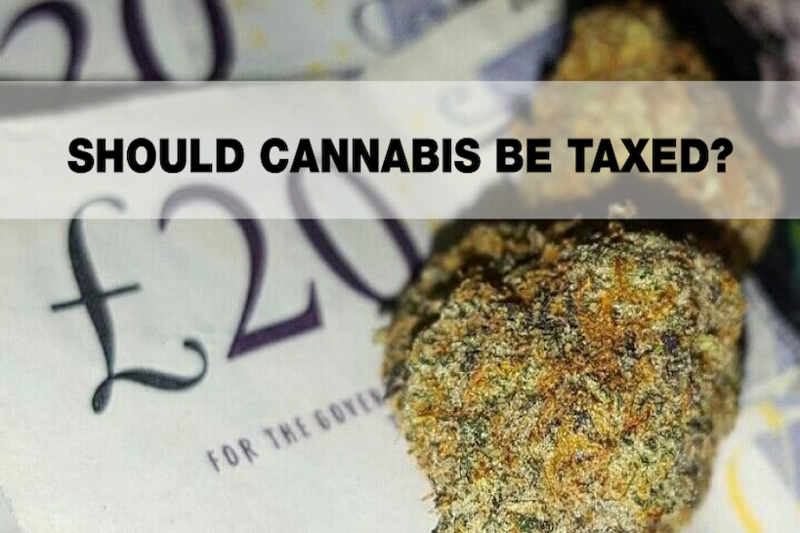 If licensed cannabis made up 95% of the market and it were taxed at 20% VAT plus a 30% excise tax, that would produce annual tax revenues of £690m. Commenting on the think tank’s proposals, Greg de Hoedt, UK Cannabis Social Clubs CEO, said: “Whilst regulation of cannabis is greatly required, imposing caps of 15% THC on products would hinder the process of eradicating the problems of prohibition. 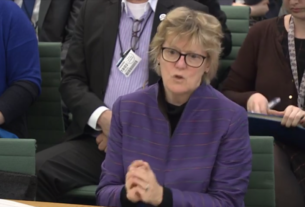 “If the aim of regulating cannabis is to help people buy tested and labelled products to reduce potential harms and so consumers know the strength, would people who want cannabis stronger than 15% have to still rely on the black market? This would potentially leave them buying untested products grown in unknown conditions on the very THC products that call for the most regulation. “The way to eliminate the black market is to regulate all cannabis products and have wider reaching but honest education about cannabis consumption. Daytime TV shows about wine aren’t there to encourage people to abuse wine, rather to respect it. 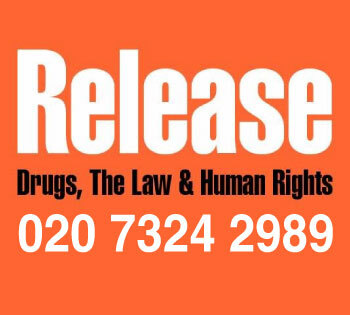 This will be possible when people aren’t being prosecuted for cannabis. 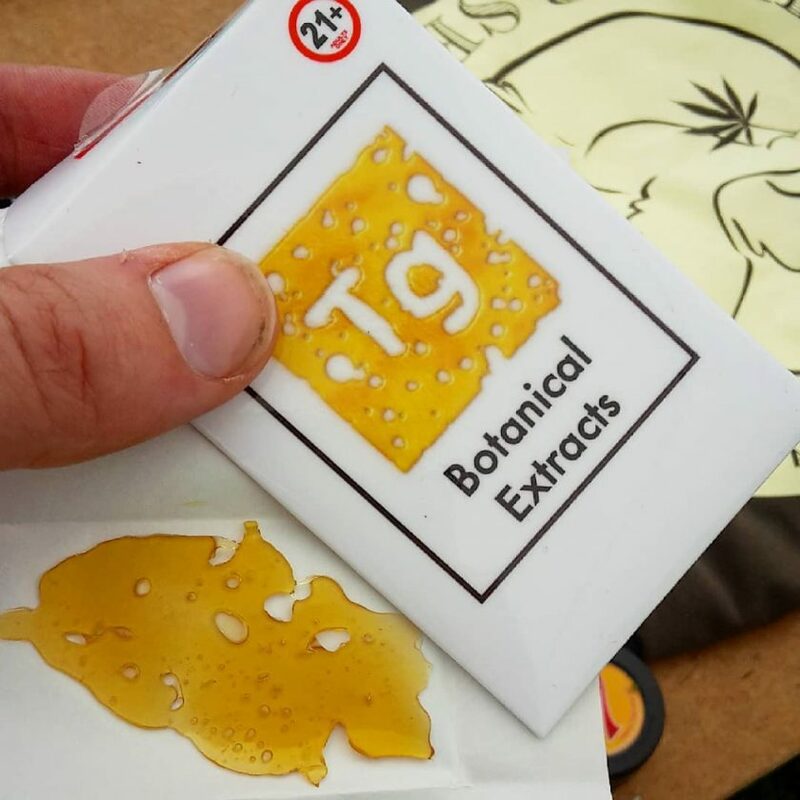 Lloyd Eggs, an Analytical Cannabinoid Lab Manager in the Netherlands, added: “When you look at recent studies in the Netherlands, you can see that the most popular products are consistently around or above 15% THC. Traditionally, we have seen slightly higher levels of CBD in hashish samples than in flowers, but that’s changing as Dutch and US genetics spread into Morocco. These hashish samples always have higher levels of THC though – frequently breaking 20%, and some samples testing up into the 30%. 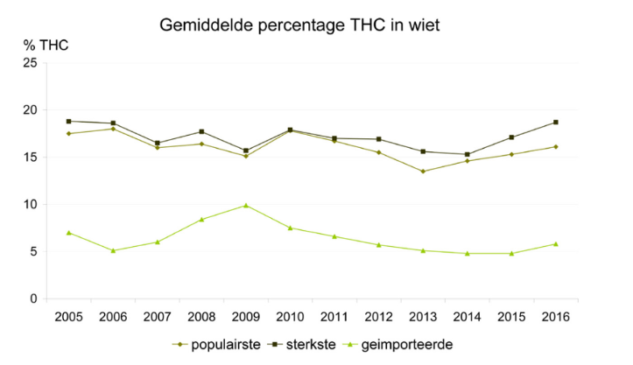 “Limiting THC content to 15% was an unpopular and controversial law which was quickly rushed through the Tweede Kamer (2nd Chamber – Dutch equivalent of House of Lords), and since then has sat on the shelves unimplemented. It was widely rejected by consumers and coffee shop owners alike, given a displayed preference for stronger varieties of cannabis and impracticalities of enforcement in the Dutch system. “Average Percentage of THC in Weed” Recent studies show the strength of Coffeeshop cannabis is declining since 2008 but the popularity of higher potency cannabis matches what is most popular. Greg de Hoedt added that the IEA estimate that 3 million UK users average consumption was 82g a year average “seems drastically underestimated”. 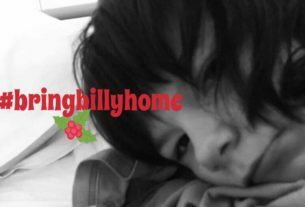 “While there are a very large number of cannabis consumers in the UK that just like to sprinkle a little bit of herb in a tobacco roll up, where a gram may last them a week and they smoke another gram at the weekend, there is a large culture of cannabis consumers in the UK that use it in a similar way to coffee, where three grams a day is not an irregular occurrence and is the average yearly total the IEA suggest in just one month. “This doesn’t include the edible market either, one that relies on both flowers and extract and also incorporates another industry into the cannabis industry and one that goes hand in hand with it… food and cooking. 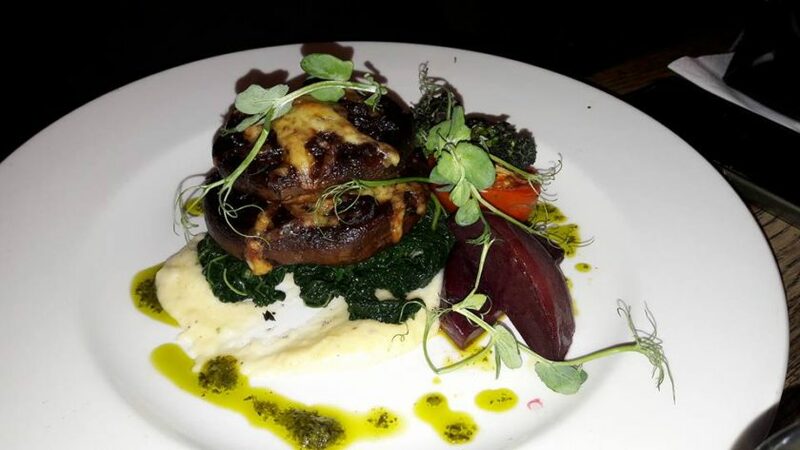 We have a number of professional chefs that resident for clubs such as Brighton Cannabis Club providing full five course dining experience with dishes infused with different forms of cannabis. 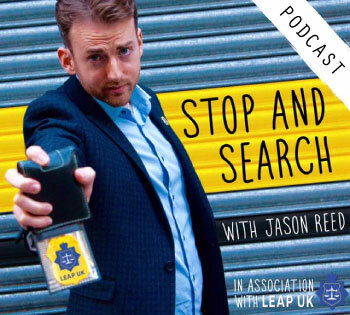 “If the IEA has estimated that the size of the market is £2.55bn I think they should sit down with us at the UKCSC and listen to the consumers and producers that have been running and keeping the UK cannabis economy alive and thriving to the point that the Government might have to come in and finally accept this is a legitimate industry. Cannabis needs to regulated for everyone, not just some products for some people if we are to reduce the harms associated with it. 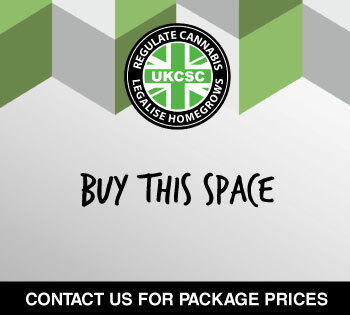 You can find your nearest club here, or join the UKCSC as a Supporter Member below to help us continue bringing safer access to cannabis for adults and patients and securing the right to grow at home for personal and medical use.